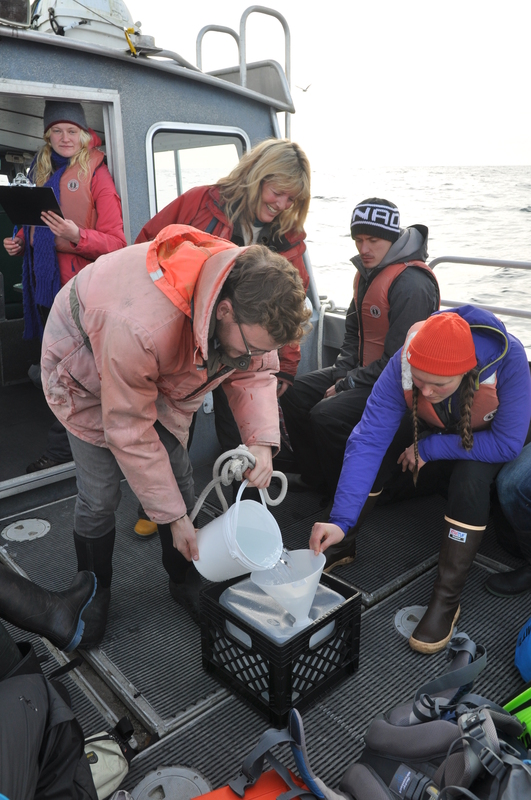 The first seawater sample which will be analyzed to look for the presence of Fukushima derived radionuclides was collected with the help of the Bamfield Marine Sciences Centre. Bamfield is at the southern end of Barkley Sound on the west coast of Vancouver Island. 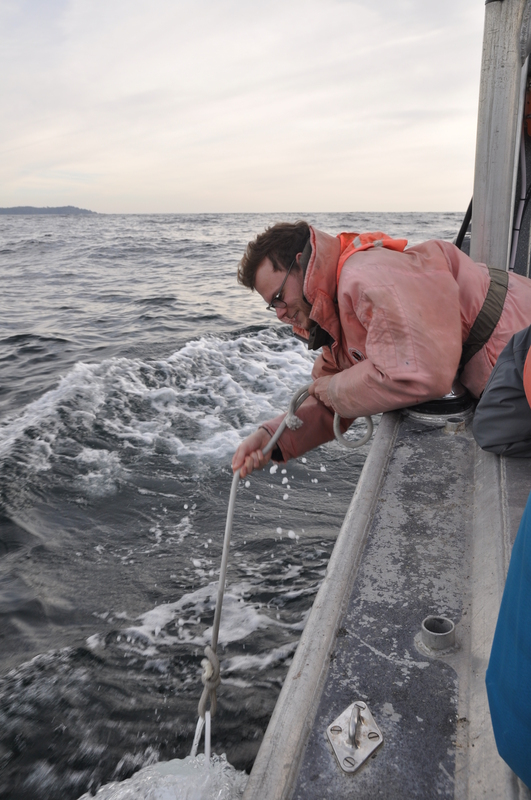 Previous Post‘Citizen scientists’ collect B.C. seawater for Fukushima radiation researchNext PostWhat Controls Levels of Fukushima Radioisotopes in Marine Organisms?